From books to podcasts, we like to engage with a wide audience. This book teaches the basics of the Python programming language. It's primarily designed for people with experience in other languages, but it can be used by anyone with enough drive. 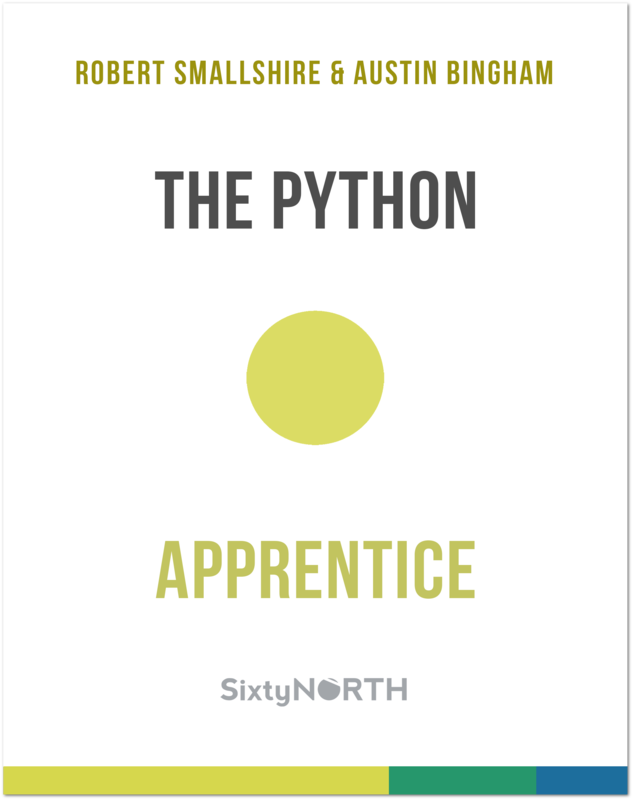 This builds upon "The Python Apprentice" with a look at more advanced Python topics that will help you really leverage the full elegance and power of the language. 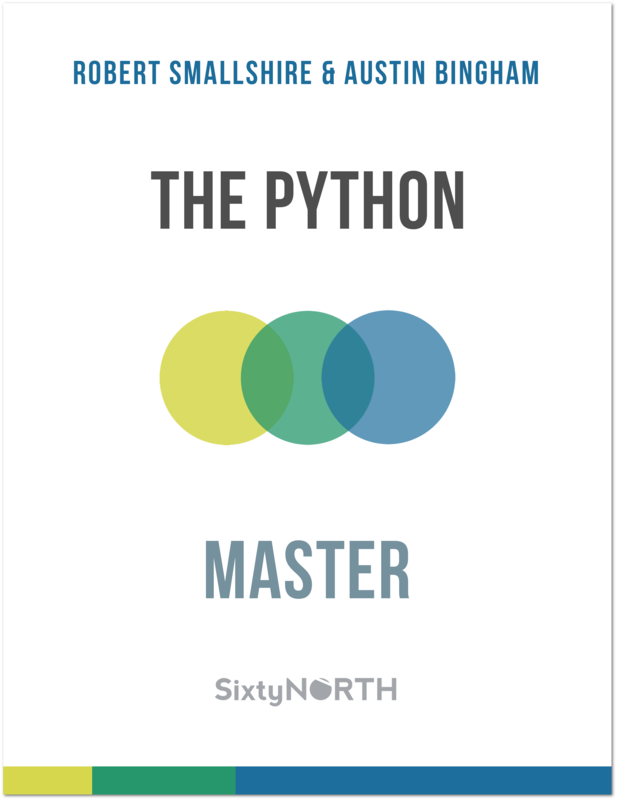 The last in our series of Python books, this takes a look under the hood at some advanced topics in Python. If you really want to know how Python works, this is the book for you. 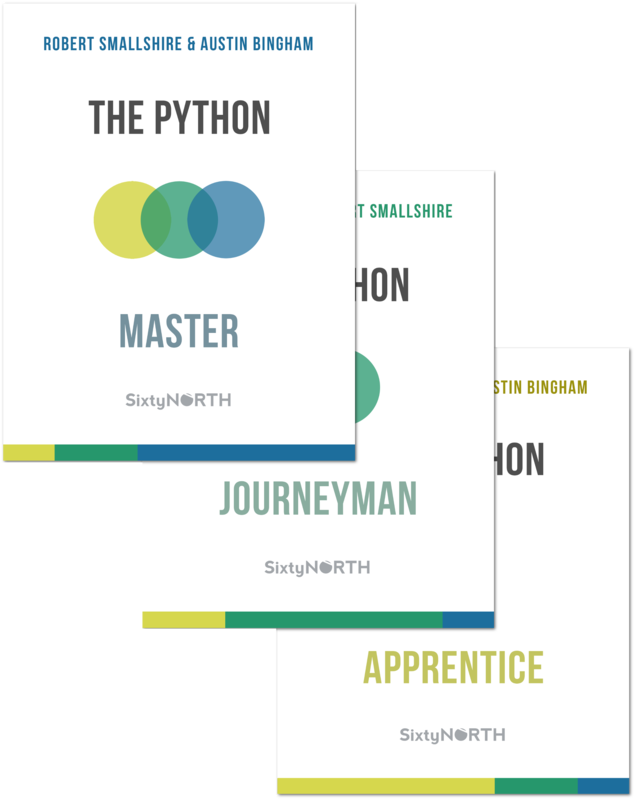 This bundle includes all three of the books in our Python series. This course teaches the basics of the Python programming language. It's primarily designed for people with experience in other languages, but it can be used by anyone with enough drive. This builds upon "Python Fundamentals" with a look at more advanced Python topics that will help you really leverage the full elegance and power of the language. This last course in our PluralSight Python series covers some deep topics in the language, including some language internals. 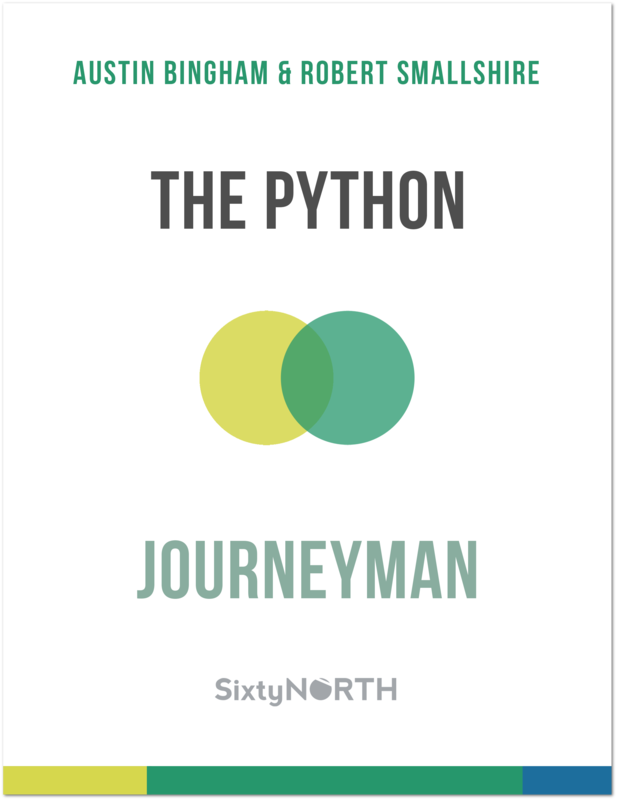 Austin talks with Michael Kennedy about Cosmic Ray, Sixty North's mutation testing tool for Python. Austin talks with Dave Rael about growing as a professional and software developer, listening to understand the needs of clients, and exciting new projects.